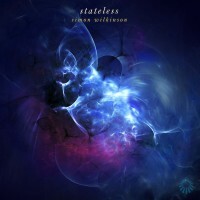 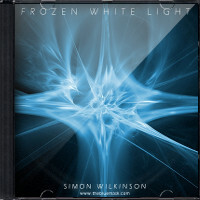 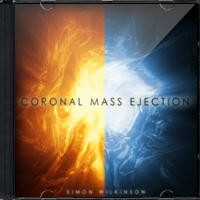 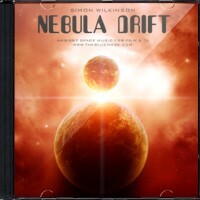 Atmospheric ambient instrumental space music track Frozen White Light by Simon Wilkinson. 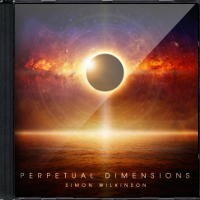 A glistening and ethereal 30 minute longform piece of ambient music which can be licensed for documentaries, films, time lapse videos (as heard in the full length Dakotalapse time lapse film Horizons), museum and art installations. 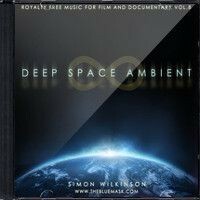 Due to its long, peaceful and unobtrusive nature it can also be used as music for studying, writing, relaxation, triggering ASMR, meditation, yoga etc. 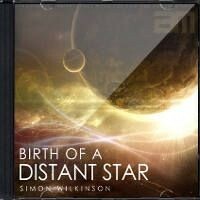 or even for aromatherapy and massage therapists needing some calm background music to add atmosphere and ambience. 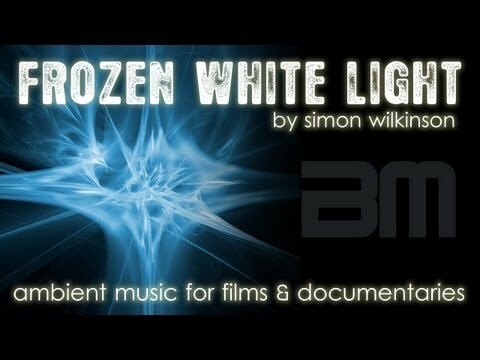 Watch the promo video here which includes a short 6 and a half minute extract from the full length 30 minute version of the track set to serene, hypnotic and atmospheric visuals to give you an idea how it can work with your own films. 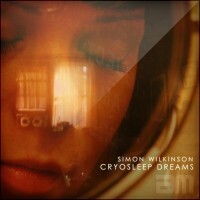 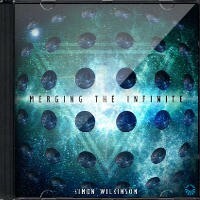 Also for fans of ambient space music and artists such as Steve Roach, Thom Brennan, John Serrie and Brian Eno.